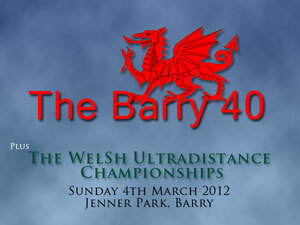 The Barry 40 is the longest running annual ultramarathon in the UK and the 26th edition of the Annual Barry 40 Mile Track Race (incorporating the 23rd Welsh Ultradistance Championships) will be held at Jenner Park, Barry on Sunday 4th March 2012 and starts at 10 am. 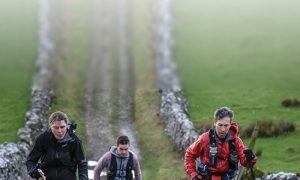 A six hour time limit is in place and any athlete appearing to need significantly longer than six hours to complete the 40 miles will be asked to stop at 4 PM. 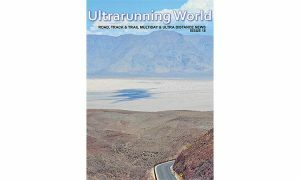 Last years race was won by George Dayantis, as it was for the last three years, in 4:24:17. George is no longer with us having passed away in June 2011. The womens Open race was won by Adela Salt in 4:47:59. Welsh Champions were Mark Baker and Jen Salter who was the first woman to beat a man for the Championship title. 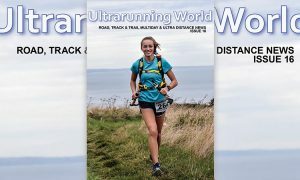 For information and pictures of previous races, please log on to: www.lescroupiersrunningclub.org and hence to Race Pages > Croups Races > Barry Track 40 (2011).